That’s what Dennis Fetcho, host of Inside the Eye Live!, did on September 8, 2013, with his first broadcast from Riyadh, Saudi Arabia, after hosting his show from Amman, Jordan, for several years. Seven minutes into the show, he said what we already knew, but is good to hear direct confirmation of, that there is an unwritten rule, and a “chill” in the American ex-pat community of talking politics and religion while living in Saudi Arabia. Despite that, he went on to talk about much of the politics in the region, and about some of his observations while living there. Listen in to get a first-hand perspective of living and working in the capital of one of the world’s most tightly-controlled societies. 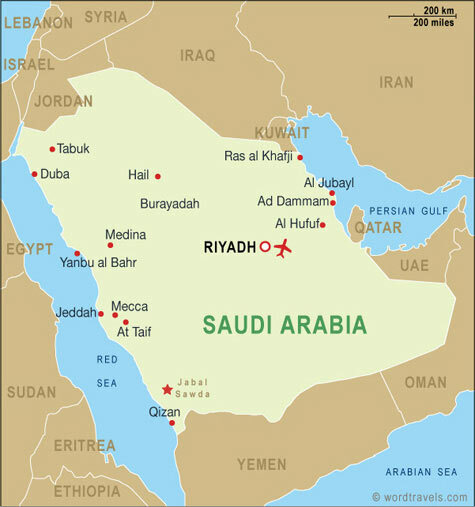 1) Rachael Rudolph says she feels at home in Saudi Arabia, just like in the United States. 2) Shariah-compliant Saudi Arabia and UAE are no strangers to international banking hegemony. 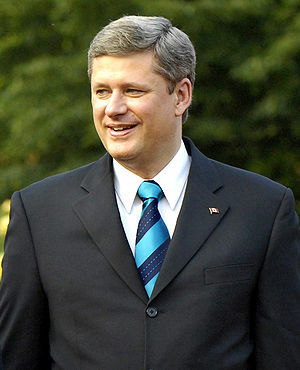 I was struck by that headline, since nothing I had read up to that point seemed to indicate that Prime Minister Stephen Harper’s Conservative government was headed for a majority government on election day. When I read the article itself, it told a very different story than the impression given by the headline. Every national party leader has the ambition of forming a majority government, no matter how low he/she is in the polls. After reading the article, I came away with the clear impression that the headline was deliberately designed to rally the Star’s relatively Liberal and NDP-leaning readership into supporting the Liberals in the next election, who would otherwise be more relaxed if they figured the Conservatives were going to form a third minority government, as pre-election campaign poll numbers showed. 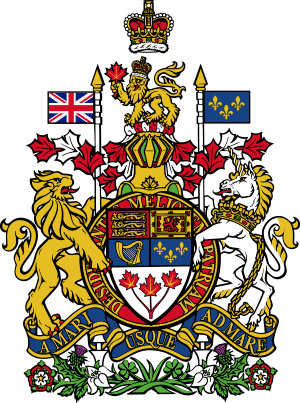 You are entitled to vote in federal elections and referendums if you are a Canadian citizen, and will be 18 or older on polling day. 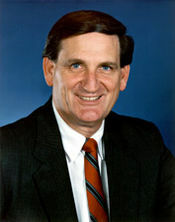 Bob Smith, former U.S. Senator from New Hampshire from 1990 to 2003, derided “liberals” during his January 21, 2011 appearance on Radio Liberty with Dr. Stan Monteith. Yet, he voted for “The Liberal Lion” Ted Kennedy’s No Child Left Behind Act in 2001, as you will see in the Senate’s official roll call vote here.